Types of Replacement Windows – New Jersey Siding & Windows, Inc. When picking out replacement windows, one of the first decisions you’ll have to make is what type of window you want. You might want the same style you already have, or you might want to branch out and explore new options. 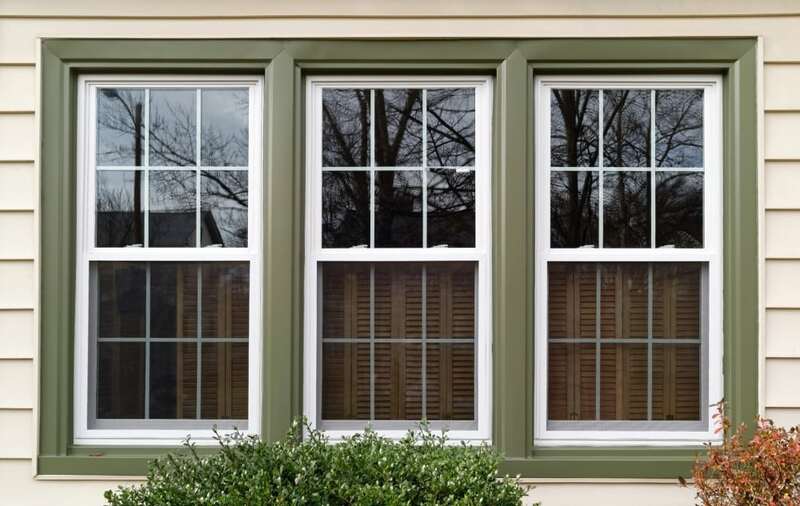 Here’s an overview of the 10 types of replacement windows available at New Jersey Siding & Windows, Inc. These windows are the most common type of window used in homes across the country. They have that classic look and are easy to clean. Both the top and bottom part of a double hung window can be opened. These windows have a crank or lever that you use to open them. When closed, the tight seal makes the windows one of the most energy-efficient options. They also fit great in hard-to-reach spaces around the home. To open a slider window, simply slide one sash horizontally past the other. They make beautiful wide windows and come in corrosion-resistant materials to protect against the elements. For small, wide spaces, awning windows are best. They open from the bottom and most people like to use them in bathrooms, kitchens and laundry rooms for ventilation. Make a statement with large bay windows. They project outward from the house, letting in lots of sunlight, opening up the room and providing a great view of your yard. Nicknamed the “greenhouse window,” garden windows are perfect for flowerpots, plants and herbs. They also project outward from the house and have a sloped roof to prevent rain buildup. Similar to bay windows, bow windows project out from the house and let in a lot of sunlight. They typically have more glass panels than bay windows, which usually only have three. Picture windows are long and rectangular and offer beautiful views of the outdoors. They’re perfect for rooms where you want a light, open feel. They do not open. Available in unusual shapes, specialty windows add a touch of style and personality to any room. Find the Right Windows for Your Home at New Jersey Siding & Windows, Inc.
No matter what type of window you prefer, you’ll get to select ones from industry-leading brands, like Soft-Lite, Marvin, Anderson and Pella. Have questions? Contact New Jersey Siding & Windows, Inc. for more information about replacement windows today.